My absolute favorite reason for binding books (and never stopping) is that you can fully use your creative power. That’s something different in today’s world of desk and service work. You drive to the office, work your pile, return home. Next morning there’s a new pile waiting for you, and you have a feeling that it will never stop. Making books, you are creating something physical, tangible. An object that endures time; that may be useful in your everyday life. It will reconnect you with your creative power – something that is present in every human but often remains dormant. Book creation starts with the first page. The choice of paper and format is yours. You’d like to design your own cover? You can do it! You can use anything from hand decorated paper to soft leather or its vegan alternatives. You can even mold the paper yourself. Your book, your style! Basics of bookbinding are quite easy to learn. With some initial practice, you will be able to achieve beautiful (even if simple) results. A few lessons in a classroom or YouTube tutorial videos will show you most of the things you need to know as a bookbinding apprentice. However, I should make a disclaimer here. To become an accomplished bookmaker will take you years. Remember that 10,000 hours rule? As for the materials, many of them are familiar to you from your everyday life. And let’s be honest: each one of us held a book in hands. You can even imagine several different formats without googling them up. What’s even better, the simplest binding styles may require only 30 minutes from the beginning of the project to the end. 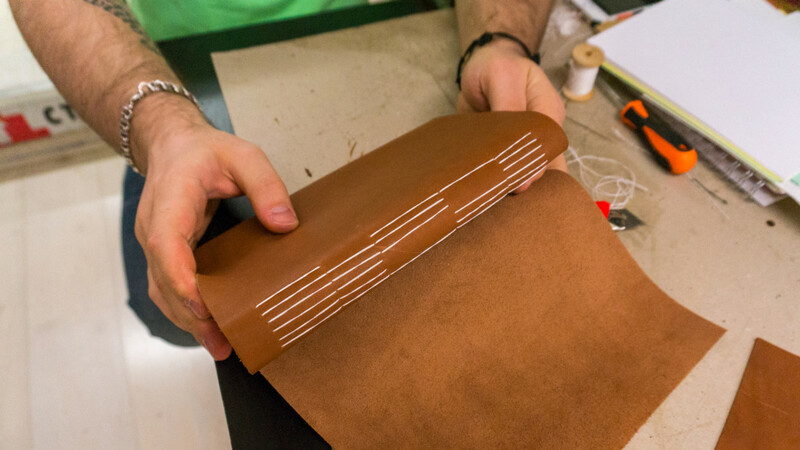 If you want never to stop learning, bookbinding is exactly what you need. There is no limit to the growth. There always are new materials, new techniques, and new niches you can explore and experiment with. More than 20 centuries after the codex format was invented and 500 years after the invention of the printing press, new methods, and book forms are created, and old techniques are revived. Even with the mass production of books being the industry’s favorite thing and ebooks claiming more and more readers. More than two millennia of bookbinding history isn’t something that could be forgotten easily. It’s a treasure trove that brings more and more ideas to artisans, hobbyists, and renowned masters. You do not have to spend several days in a row to bind a book. Depending on the stage of the process, you will need from 30 minutes up to two hours before you have a chance to take a break. Glue has to dry, and materials need some adjustment to fit together well. During these pauses, you can fulfill your other commitments. Or even go to sleep, if you prefer to make books in the evening. You can even have a more extended break. Just put your project aside in the press or under a weight. It will wait for you to return. Even if the pages call for you to be bound. It may give your brain some time to process everything and to get even more creative. 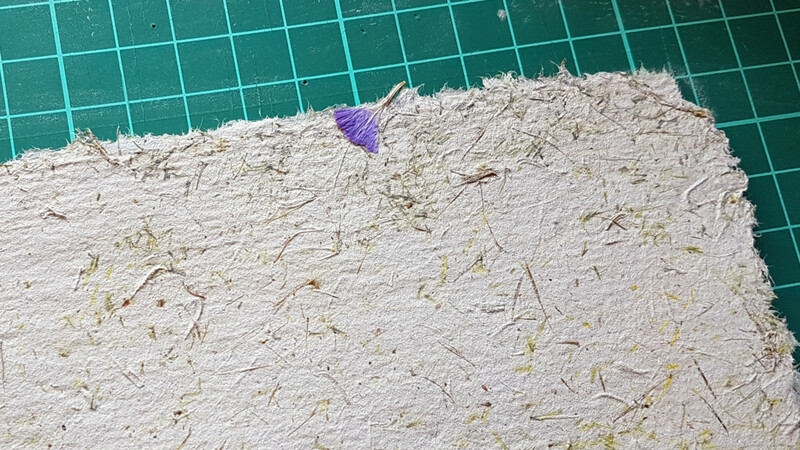 However, don’t forget to check the book if it was wet, or you have glued some elements recently. It can’t be left under pressure for long periods of time. Otherwise, it may become moldy. And you will have to learn not only bookbinding but also book restoration! The space requirements are also quite permissive. To start making books you only need a table and just a few tools. Most of them you may even have at home already. With the rest, it is always possible to improvise until you get your small workshop fully operational. And after doing your work, you can easily put everything aside. More than 2000 years ago, the wise men realized that it wasn’t always practical to record texts on scrolls or clay tablets. The old media was bulky, not very reliable, and not an easy thing to browse through. So people developed new techniques to put together as much parchment as needed to record even the longest treatises. Many of these old stories we tell each other even today. Ancient tales have influenced our modern world so much we couldn’t imagine our life without that legacy. 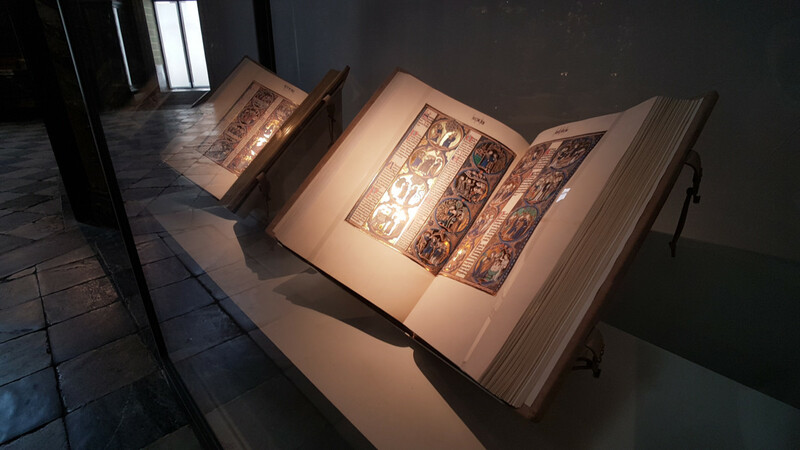 Over time, new forms of books were developed, adapted to the culture and the technical knowledge of the time. This development had continued up until the recent days when we started to save the information electronically. And it continues now. You are a part of this story as a bookbinder.